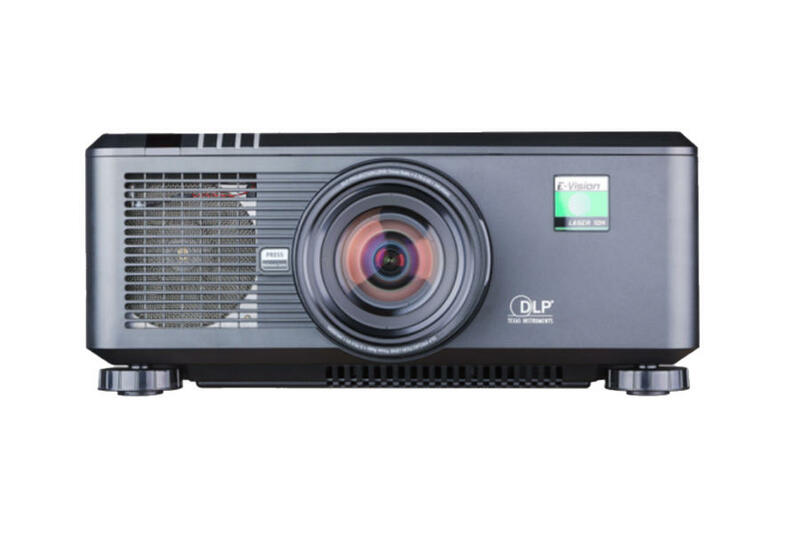 The E-Vision 6900 wuxga projector delivers a compelling imaging solution for lecture halls, conference venues, houses of worship, corporate auditoriums and boardrooms, digital signage, and any other application needing bright, accurate imagery at a remarkably accessible price point. The powerful yet lightweight dual-lamp E-Vision 6900 WUXGA utilises the latest in Texas Instruments’ dark metal DLP technology. With a chassis weight of just 20kg, the E-Vision 6900 is housed in a sleek, streamlined and easily installed plastic cabinet. 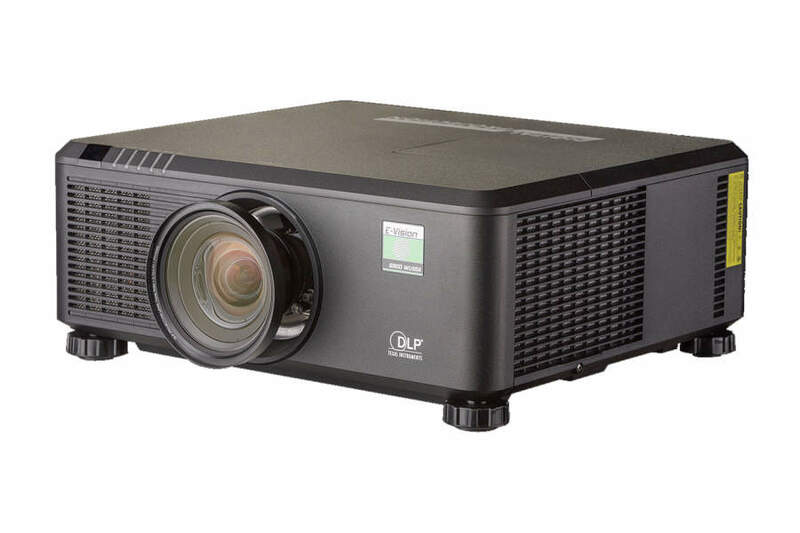 The bright and light E-Vision 6900 enlists the same wide array of lens options, user swappable colour wheels and advanced color controls that have made Digital Projection’s E-Vision 6900 an integral AV solution. Allows the projector to be placed up to 100m from the source with low cost cabling. Powerful colour correction for accurate colour matching. 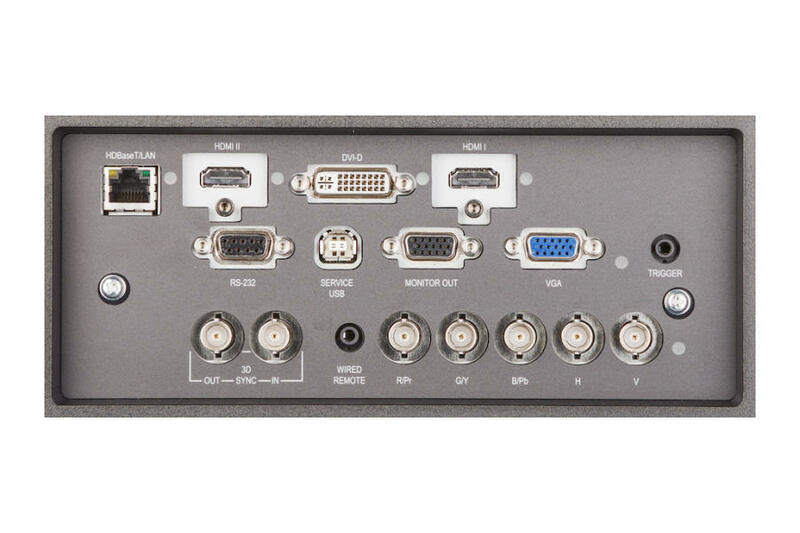 HDMI 1.4a for Side by Side, Frame Packing, Frame Sequential and Top Bottom 3D formats. Dual and Triple Flash Processing can be used to multiply the displayed frame rate for 24p 3D sources. Lamps can blow, if you need your projector working and can't afford down time, you may need to keep a spare lamp. 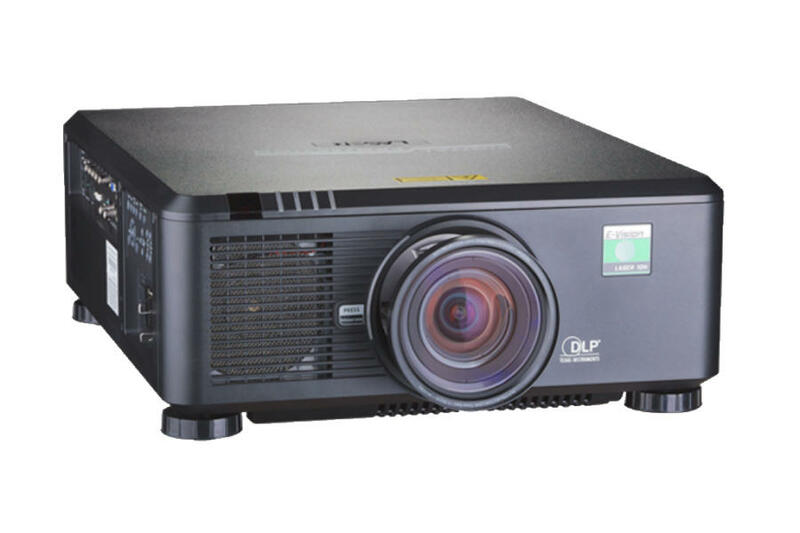 The replacement projector lamp for the Digital Projection eVision 6900wu is the 118-047.